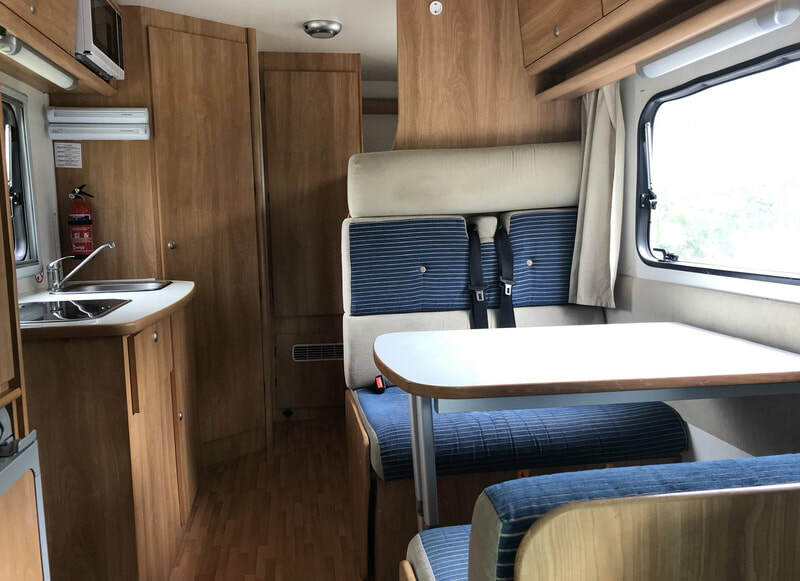 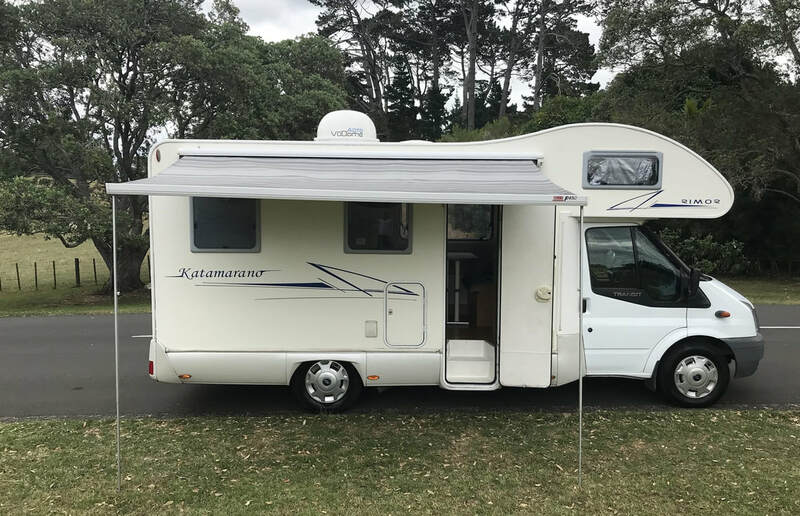 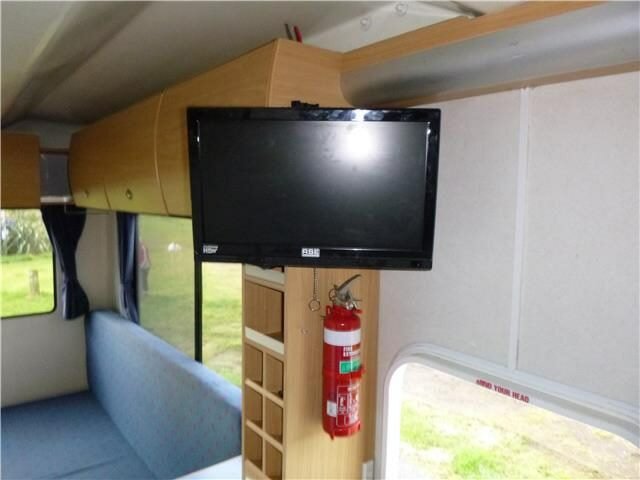 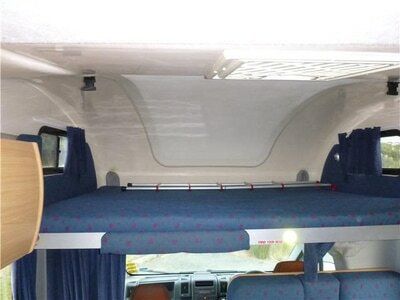 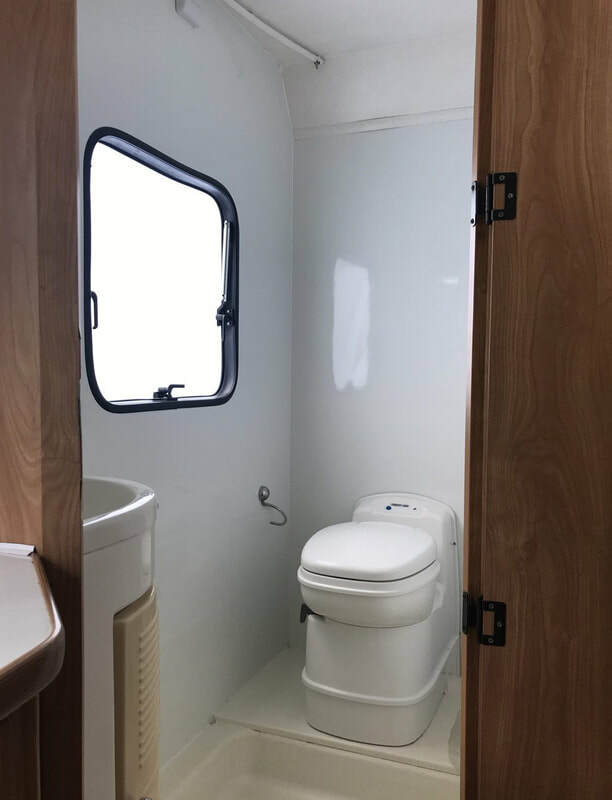 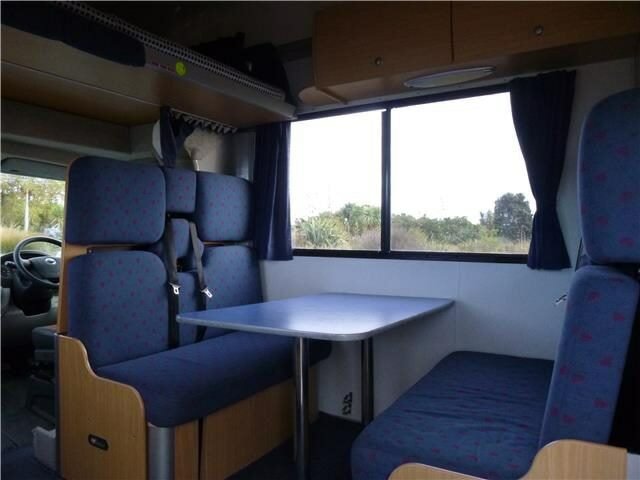 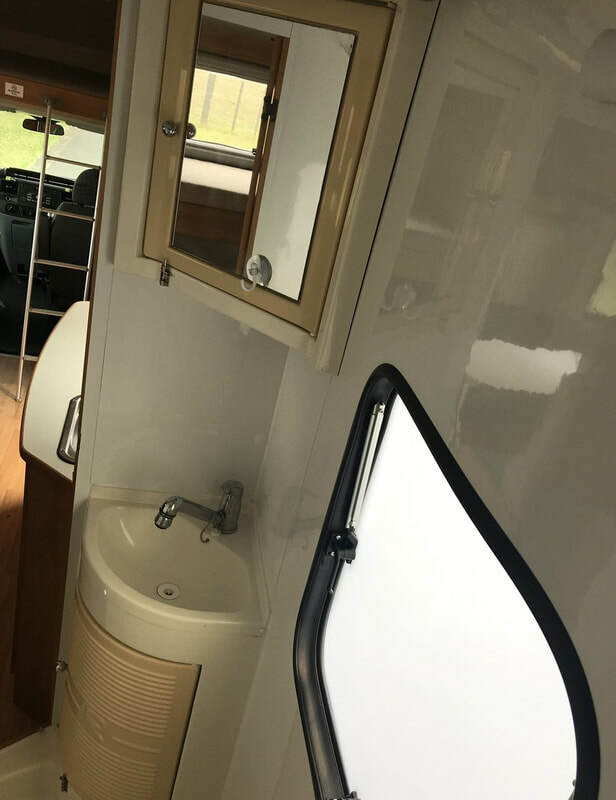 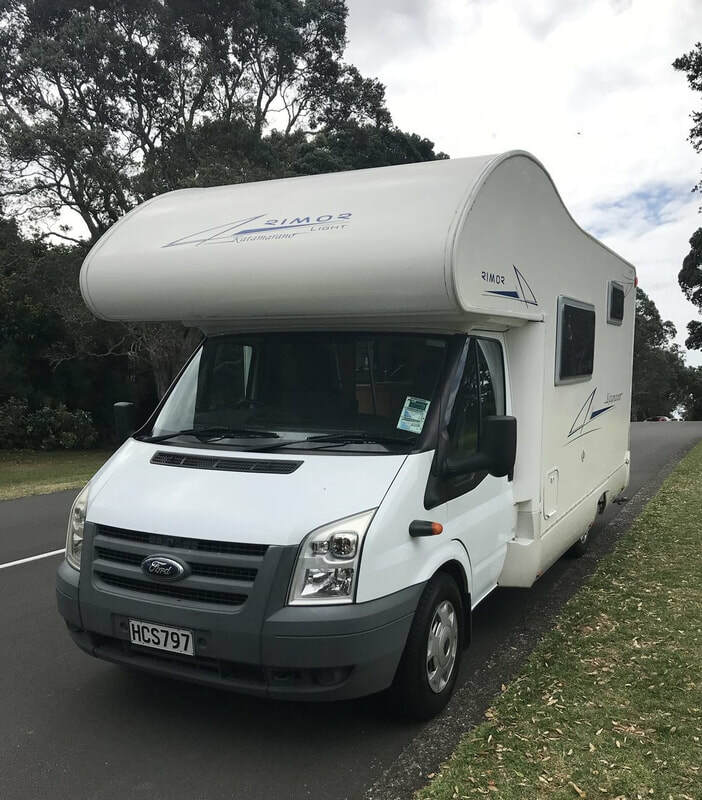 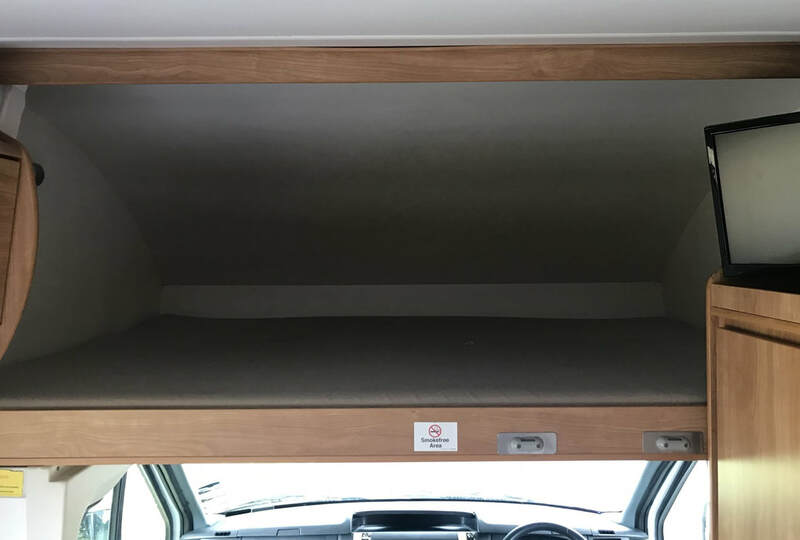 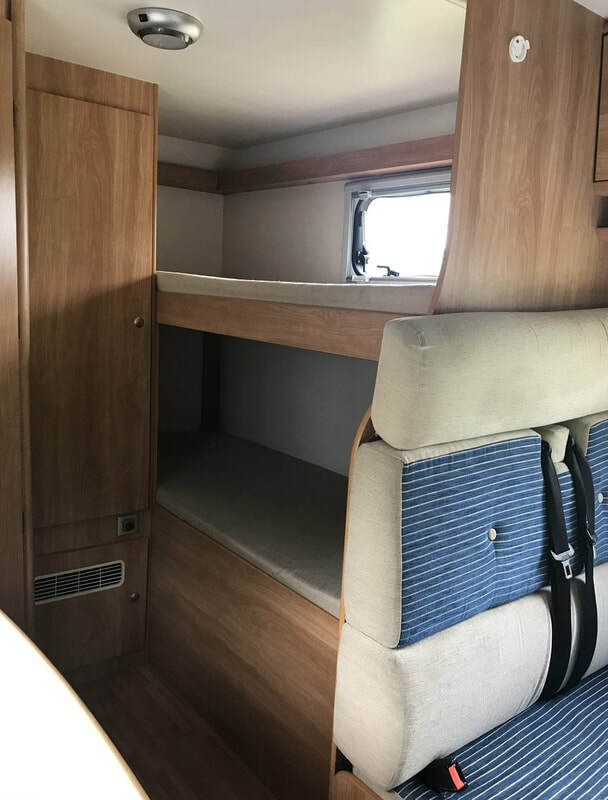 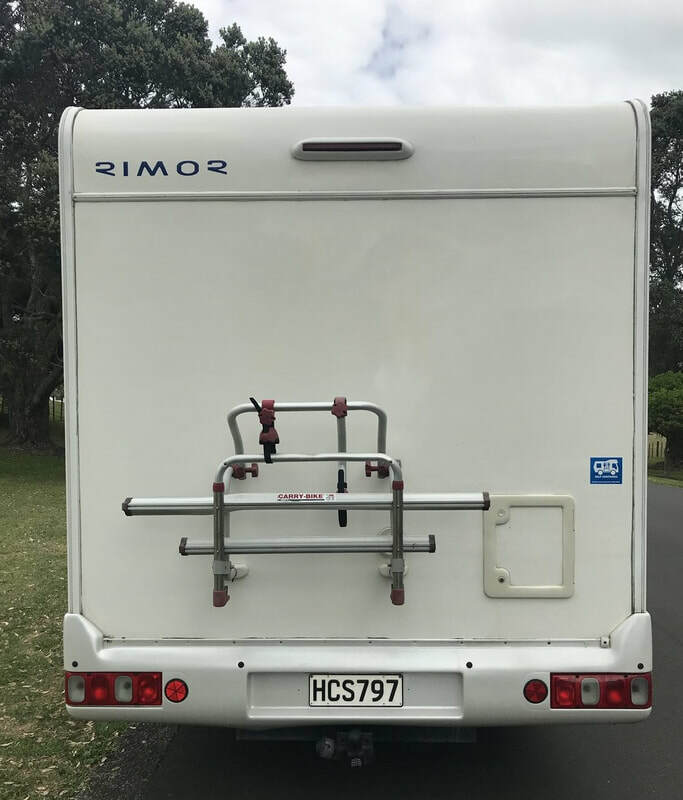 This motorhome offers plenty of space for the family and for entertaining without compromising its drivability. 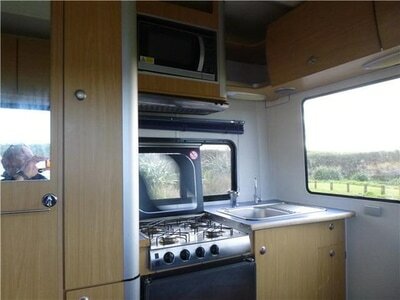 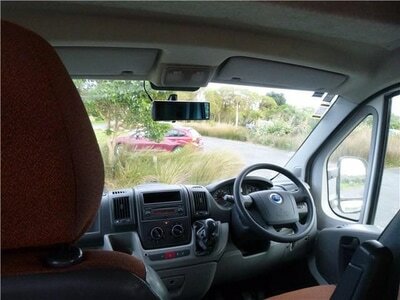 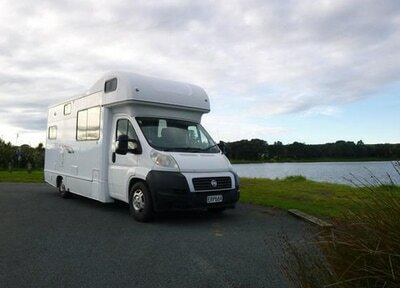 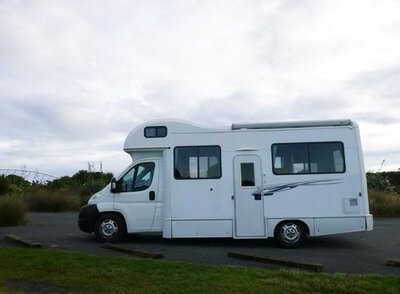 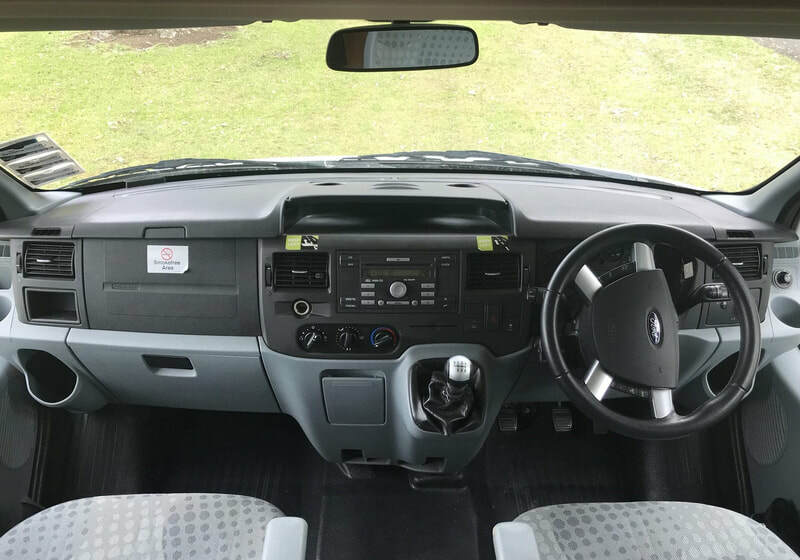 At just 6.35 metres it features a front lounge with a 4 seater dinette. 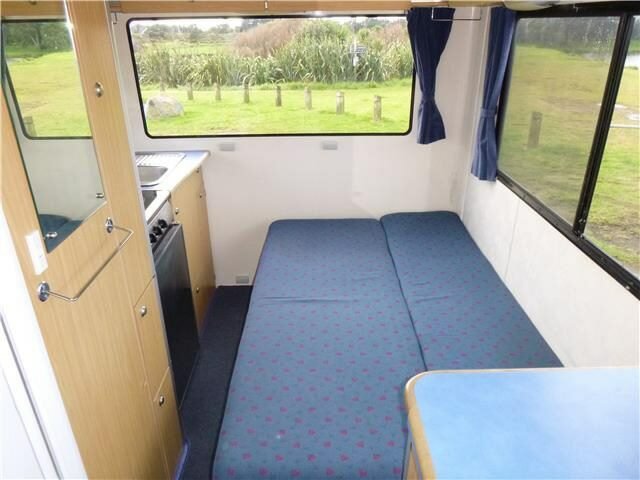 The well equipped kitchen and bathroom separate the lounge from the rear bedroom which accommodates 2 x single bunk beds. Under the bottom bunk is a large storage locker.